Volkswagen is finally ending production of its iconic Beetle, ending an 80-year reign for a auto that began life under Hitler's Third Reich, became a mainstay of popular culture through the 1960s and 1970s before being revived with an updated model in 1997. The end of the Beetle comes at a turning point for Volkswagen; its past three years have been rocked by the fallout from a scandal caused by its admitted cheating on diesel emissions tests. The last of the original bugs was produced in Puebla, Mexico, in 2003. Production of the distinctive Beetle vehicle is to end amid a decline in sales. 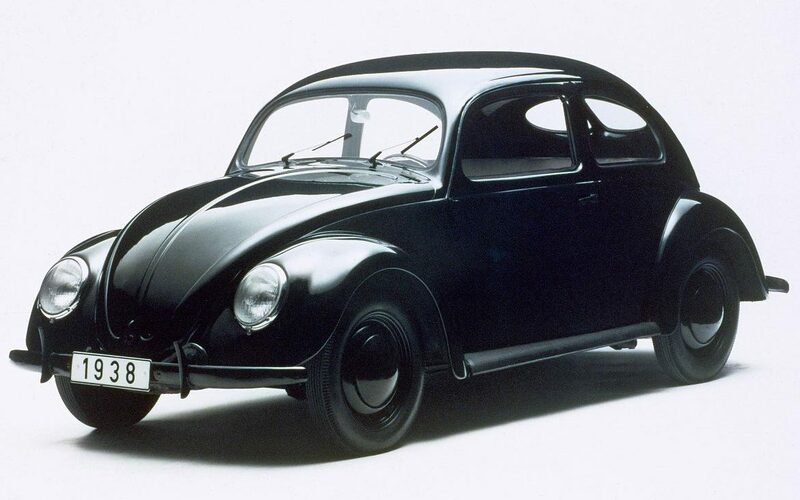 The Beetle's legacy harkens back to the 1930s, when Ferdinand Porsche, the prolific engineer behind the famed luxury vehicle brand, made a decision to design a "People's Car" or "Volkswagen" in German. The Beetle with the license plate "LMW 28IF" on the cover of The Beatles' Abbey Road album was sold at an auction for $23,000 in 1986. Its fame was solidified with Walt Disney's 1968 film "The Love Bug", which features a anthropomorphic Beetle named Herbie that makes a splash on the California racing circuit. The Jetta, Tiguan and Beetle are built for North America and other markets at a factory in Mexico. After almost seven decades of production, Volkswagen has announced that it will stop production of its iconic Beetle cars next year. The "New Beetle" redesign, which was based on VW's Golf, stormed the USA market in the late 1990s, selling more than 80,000 in 1999. The Volkswagen Beetle Final Edition from L.A is finished in a new Aquarius Blue colour along with the option of a hard roof in black colour or a soft top in black colour. Woebcken didn't completely rule out that the model could one day be resurrected: "Never say never".